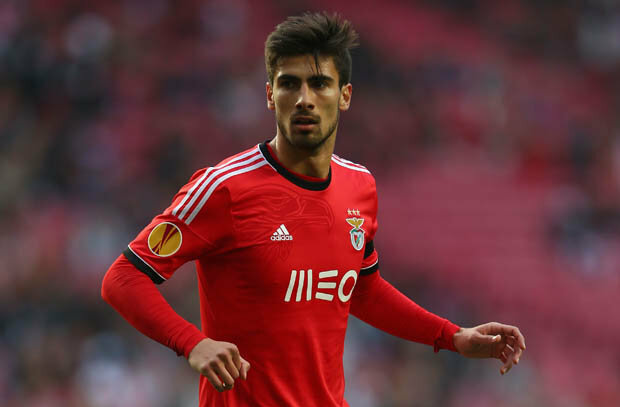 André Gomes is a Portuguese professional footballer who plays for Spanish club Valencia CF, on loan from S.L. Benfica, as a central midfielder.The 21-year-old Portugal international has attracted the attention of Manchester United and the league champion Chelsea. Valencia is trying to get Gomes signed to a long-term deal with a massive release clause but he has not pen down the deal yet.Third-party ownership issues could make a potential transfer difficult .